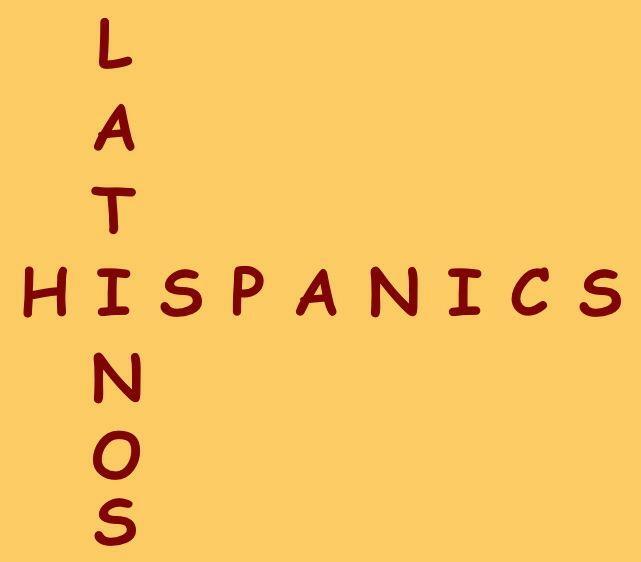 We often hear the words 'Latino,' 'Chicano,' and 'Hispanic' used interchangeably. But what are the actual differences between these identifying labels? KVCR's Isel Cuapio spoke with UC Riverside Political Science Professor Francisco Pedraza to discuss the differences between these labels, and why the differences matter. According to national exit polls, roughly 29 percent of Latinos voted in support of President-elect Donald Trump. However, alternative exit poll surveys suggest a lower percentage of 18 percent. KVCR's Isel Cuapio spoke with UC Riverside Political Science Professor Francisco Pedraza on how we should understand these figures. While California may now be majority Latino, a new study out of UC Riverside finds that Latinos are among the least likely groups in the state to participate in the democratic process. KVCR's Matt Guilhem spoke with UCR researcher Karthic Ramakrishnan, one of the co-authors of the report, about why some groups are being left behind by politics. Latinos are expected to make up a full one-third of the overall U.S. population by the year 2050. Findings from the U.S. Hispanic Chamber of Commerce indicate that the demographic has a penchant for entrepreneurship: Latinos are starting new businesses at 15 times the national average. According to KVCR's Matt Guilhem, a new report says California isn't the best place for Latinos to launch a business. 'LEAD' stands for 'Latino Education and Advocacy Days,' but this year's LEAD summit included more than Latinos. Last week's event at Cal State San Bernardino drew hundreds of observers and participants from all kinds of diverse communities from the Inland Empire and elsewhere around Southern California. KVCR's Natalya Estrada attended the conference and has this recap. For most students attending Catholic school, it's not enough to know your ABC's and long division. Delila Vasquez, President of the Catholic Elementary Schools of San Bernardino, says students learn that plus values, faith, and other lessons they continue to use throughout their entire lives. Vasquez is one of the speakers at the Latino Education and Advocacy Days --LEAD -- Summit at Cal State San Bernardino tomorrow [Wednesday].